Western Pneumatics designs high pressure pneumatic conveying systems which use positive displacement blowers to create the air and pressure needed to move product efficiently. 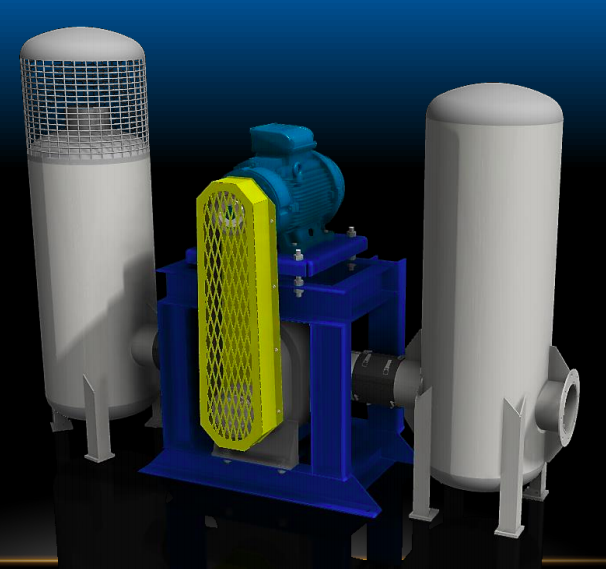 Western Pneumatics designs high pressure pneumatic conveying systems which use positive displacement blowers to create the air and pressure needed to move product efficiently. 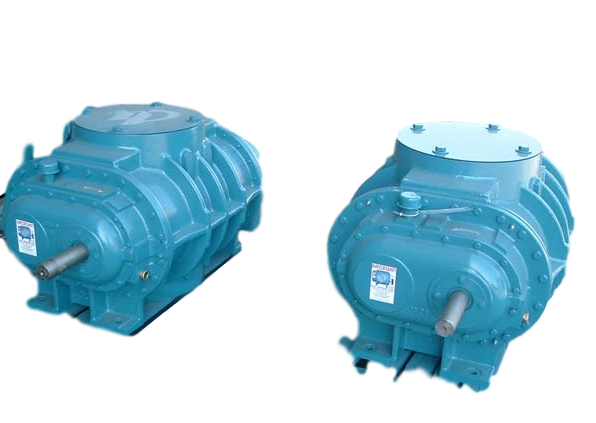 Blowers are pumps sized specifically for air volume (CFM) and pressure capacity. Overpressure, overhung load, poor lubrication and no blower pressure control panel are the chief culprits for blowers falling into disrepair. 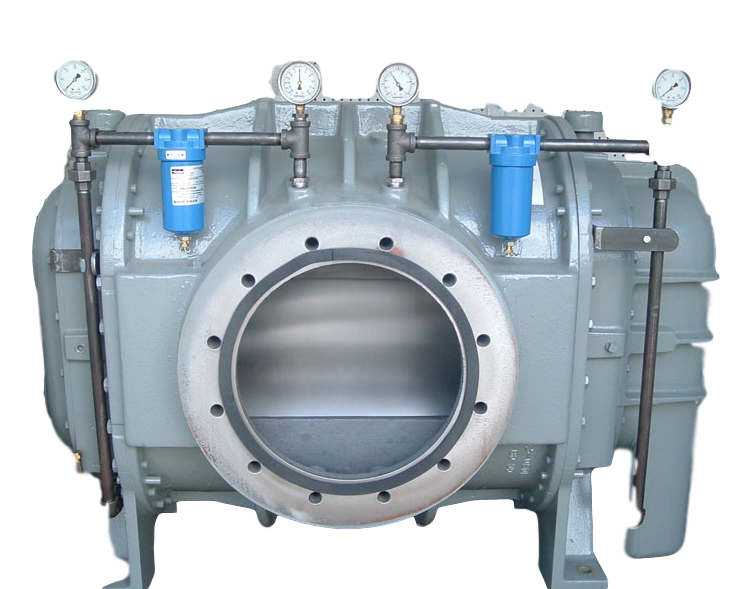 Western Pneumatics carries a large stock of rebuilt blowers of many sizes and major manufacturers. Our technicians do field inspections and determine the general condition of your blower. If your blower is a candidate for repair, we can offer a loaner blower while your blower is repaired. While it is good practice to always have a spare blower in case of emergency, our inventory of blowers at Western Pneumatics can help relieve the pain of a downed system and or plant. The blower does not handle material, but use of the blower creates wear and which can be repaired at a fraction of the cost of a new blower. Western Pneumatics rebuilds Sutorbilt, Gardner/Denver, Roots, Tuthill and Kaeser brand blowers. Please call us at 541.461.2600.